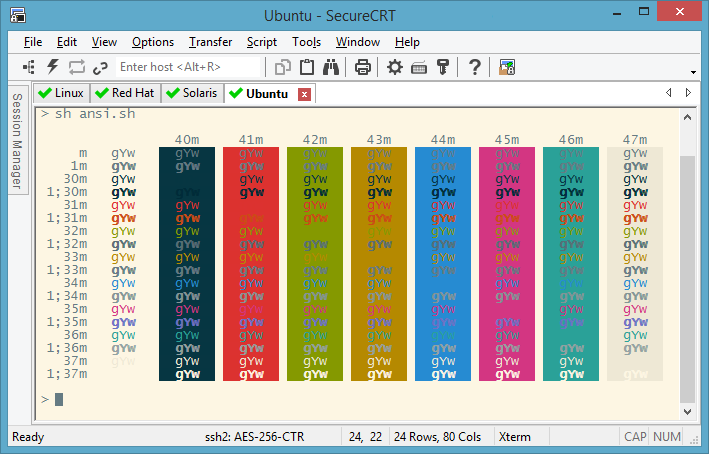 The Official releases of SecureCRT 8.3, SecureFX 8.3, and ClientPack 8.3 are now available. To see what’s new in 8.3, download the 8.3 official releases today. As always, you can evaluate these new releases without charge for 30 days. You can download any of the 8.3 releases from the official download page. The Beta 4 releases of SecureCRT 8.3, SecureFX 8.3, and ClientPack 8.3 are now available for download. Beta 4 is the release candidate for 8.3 official.